Our stories. Shaping God. Mark Groleau sits down in Toronto with fellow Toronto Jesus-followers - artists, pastors, authors, professors, musicians, and executives like Tim Day, Brian Walsh, Greg Paul, Rick Tobias, Alice Vander Vennen, Carolyn Weber, Helen Noh, Arnold Neufeldt-Fast, and John Suk - who tell their stories and help us wiki God for a better way. 'Wanna find out how Christians in Toronto are living out the Jesus-ethic in this city? WikiGod is the place to find out - and to wiki God together to a better way. 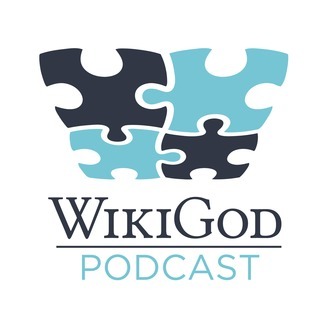 To find out more and connect personally, visit www.wikigodpod.com. In this special WikiGod bonus episode, David Fitch wikiis God with us about his new book, Faithful Presence: Seven Disciplines That Shape the Church for Mission. David talks about how the world is longing for presence and how God wants to be present by the church. But that means Jesus-people need a practice to make space for the presence of God as we become present to others. There are seven disciplines to make this a possibility - disciplines that can be cultivated in all the circles where we find ourselves. the disciplines as "social sacraments,"
how presence is different from faithful presence. "Like" WikiGod to get updates on Facebook. Never miss an episode! "Subscribe" or "Listen Later" on iTunes, Stitcher, PocketCasts, Overcast,and TuneIn. 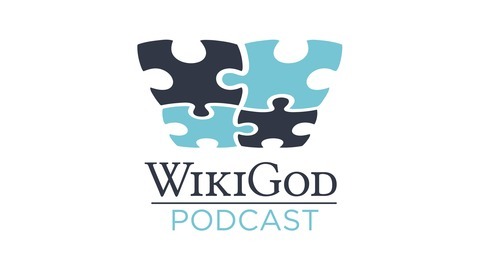 Leave a comment, voice message, or direct email via the WikiGod website. Explore BICCanada - the denomination that accredits Mark. Episode 85b) "...By Building Up the Social Fabric of Our Neighbourhood."